impressive above the rim play, making him a likely lottery pick. 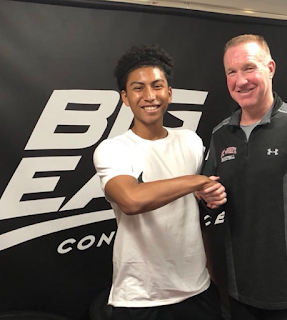 His length and leaping ability are truly special, allowing him to fly threw the air for highlight reel dunks and swat shots on the defensive end. He's a quick leaper who makes it look effortless. Athleticism/length - A very fluid athlete for a near 7-footer who glides up the court like a small forward and is a breath-taking leaper. 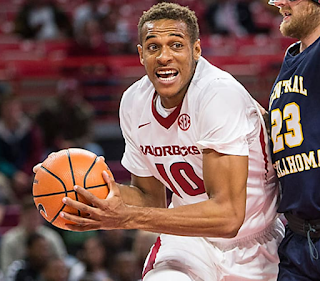 Upside potential - Gafford is just starting to figure out how good he can be and is showing rapid improvement.